It has happened. According to Shareaholic’s latest report, Pinterest now tops Twitter to be the 2nd largest driver of traffic from social media sites (next only to Facebook). This is huge news. Only a year ago, Pinterest quickly moved through the ranks to be the 4th largest driver of traffic. This is a huge jump and it means a number of things for your business. 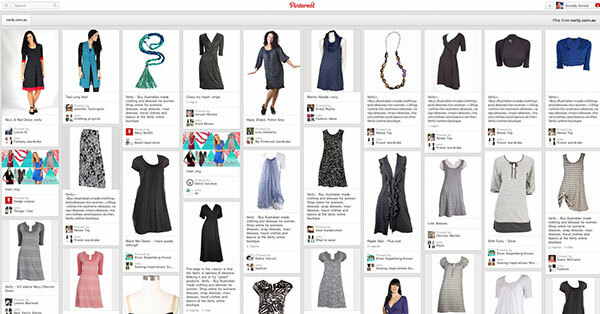 Pinterest now has 70 million users and is growing fast. Images that are 2:3 aspect ratio perform best (ie portrait size) or put simply, go taller than you go wide! My awesomely-clever friends at Curalate have released this great tip amongst many other “image” tips on their useful infographic which you can see here. Although I always advocate going with portrait size images, it doesn’t mean to say that other images won’t catch the eye of Pinterest users, so mix it up with the occasional infographic or try some different shapes (a circle shaped image or even rounded corners on a pin can make it stand out!). Here’s the thing. Pinterest is all about users telling the story of a brand, not the brand telling the brand story. Yes, the brand can definitely add pins or imagery to the Pinterest mix, but in reality, approximately 70% of brand engagement on Pinterest is generated by the community versus brands. Because your community (whether you realise it or not) are pinning content from websites outside of pinterest – organic content vs brand generated content. Cool, huh? This is why it is such a juggernaut for driving traffic! check in on Pinterest analytics regularly (if you have verified your site – find out how to do that by going to the Pinterest for Business Homepage. These two checks will give you information about what is being organically shared from your site (while you sleep!). I was talking with one of my friends who is the owner of a fashion company recently. Her name is Leonie and she owns Verily clothing and I am fortunate to be able to visit her studio to buy some dresses occasionally. A simple check of Verily Clothing shows all the items that are being pinned by visitors to the site (ladies, just quietly, these clothes are awesomely gorgeous!). 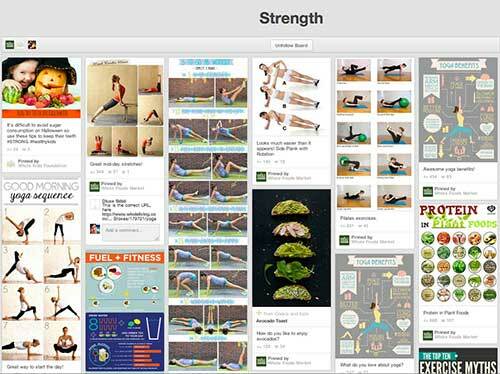 Remember, pins are searchable on Pinterest (it is becoming a force to be reckoned with for search!) and Google. Don’t delete your old landing pages – use them to redirect visitors to where your content or products are! Oh, and don’t necessarily delete your old “sales pages” or last years stock page. Why? Because if someone clicks through from an old pin they will come to your site ready to buy. How about adding a “Welcome and thanks for coming over from Pinterest. We are sorry this item is no longer in stock but you will find some similarly fabulous items over on xyz page” message with link? If someone comes to your site, don’t send them away with an error 404 page! Pin about products and services but also show your audience how your products can fit into their lives with relevant but “related” content or images/pins. Whole Foods do this well. Look at the following examples of boards that would appeal to their ideal customer at Whole Foods. It is likely that many Whole Foods shoppers would be interested in health and fitness, having a functional kitchen and growing their own produce. It’s not about food…but it’s related and serves the community at Whole Foods. 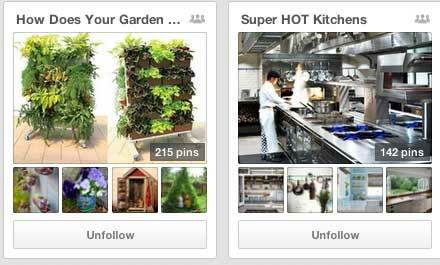 People who like shopping at Wholefoods might also like Super Hot Kitchens and Growing their own Gardens. Just sayin’. 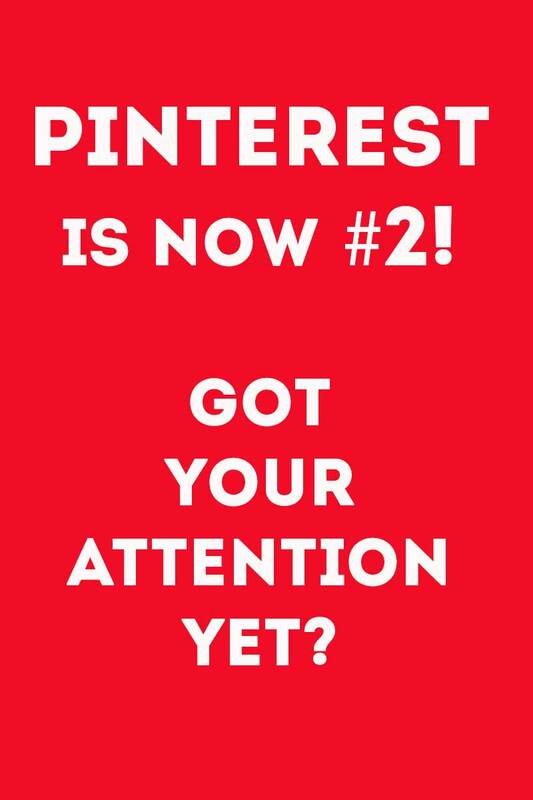 So….. what are you going to do now that you know that Pinterest is driving more traffic than every other social media site (other than Facebook). 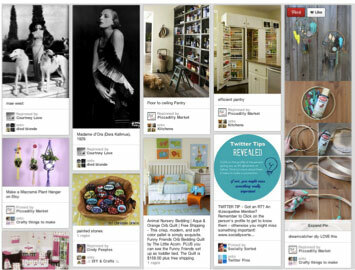 Think you might consider getting interested in Pinterest?